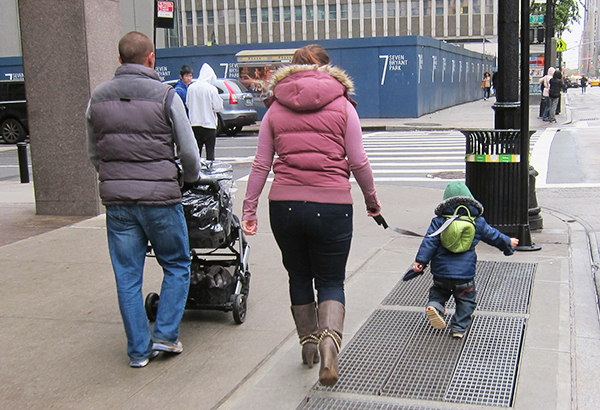 Frankie's Apartment: News Flash: Kid On Leash! 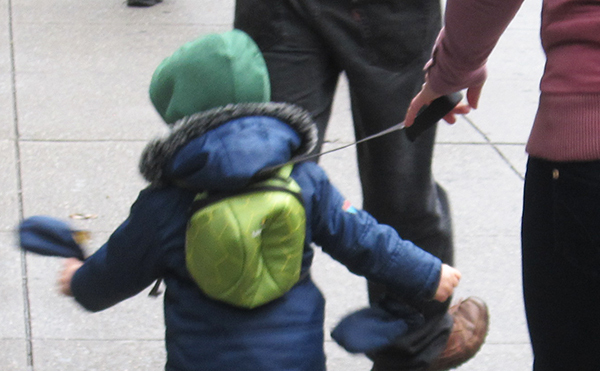 News Flash: Kid On Leash! no matter how smart you think your tyke is -- they're dumb. They hardly know about anything. perhaps my favorite thing to discuss, but if we're talking turkey: a 3-year-old's conversation skills are crap. pulling the leash taut, and dragging the parent forwards. Doesn't it just make the kid crazier? What do you guys think? The whole "sociopath" thing really blew up in the last 10 years.